Below is the upcoming major trade shows that Canon generally participates in and in a lot of cases announces new products or services. Canon rarely announces new products specifically for this show, but if anything is announced in the earlier parts of February, it’s usually on display at WPPI. This show usually sees at least a couple of cameras announced, as well as lenses. Printers may also be on the table. Canon tends to announce new broadcasting and Cinema EOS cameras and lenses. Canon has also announced other products in the month of March and the NAB show is the first time they’re on display for customers to see. This show has been canceled. The next Photokina will be in May of 2020 and become a yearly event. Canon has previously announced broadcast and Cinema EOS products at this show. 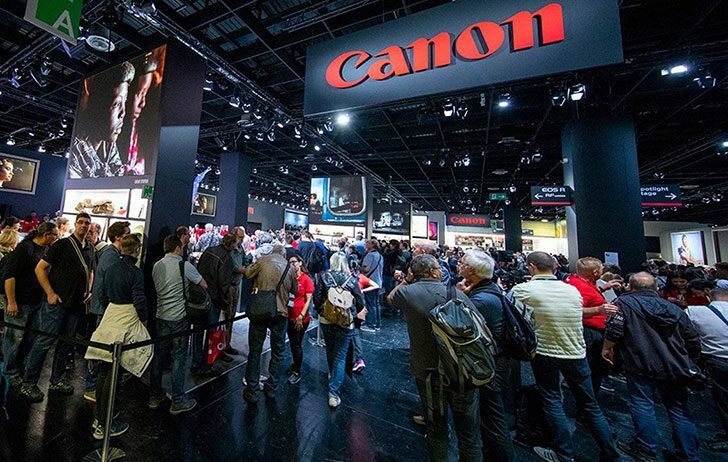 Canon rarely announces products specifically for this show, but any EOS related announcements from late August or early September are generally first shown in the USA at this show.